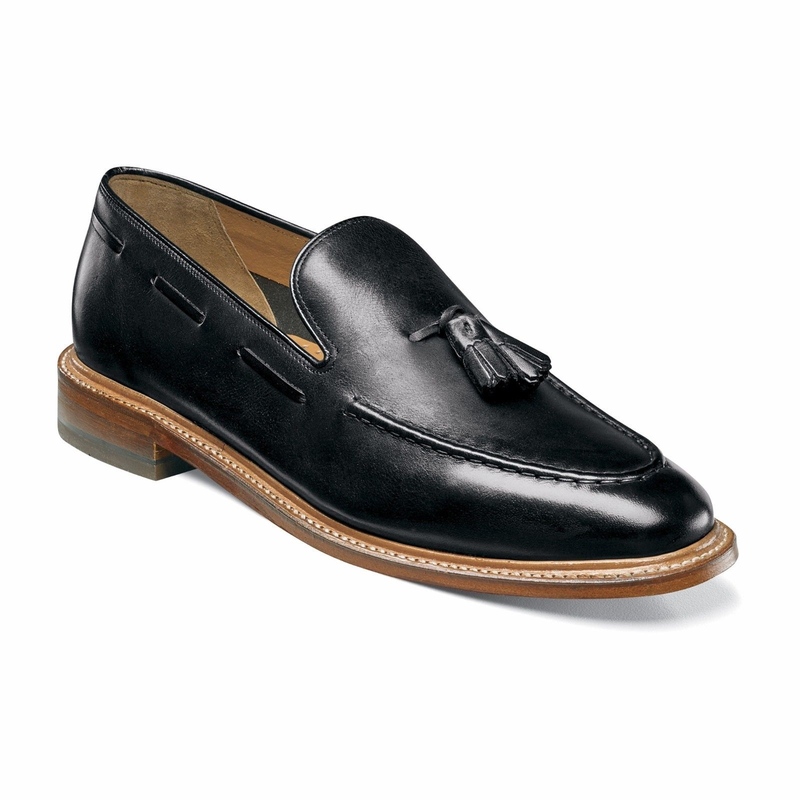 Florsheim Mens Black Leather Heritage Tassle Loafer Trending Formal Dress Shoe! 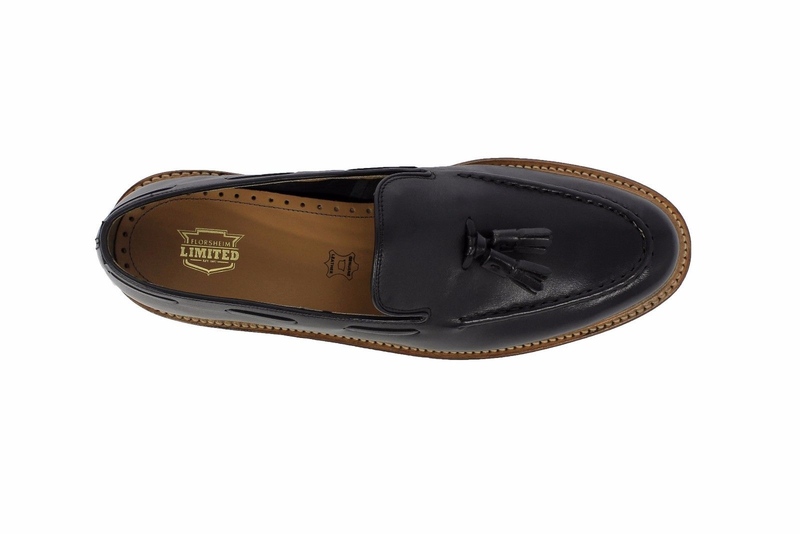 A no-nonsense slip on with a refined air, the Florsheim Heritage Tassel Slip On features decorative leather stitching and a graceful tassel accent. Worn with jeans or a sports coat, this trendy shoe is on the cutting-edge.